HomeHow toHow to use meta robots tags ? 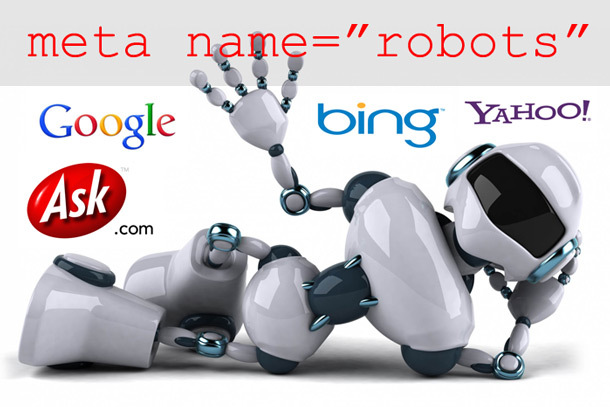 Meta robots tag provides a utility of how a web page or post crawling and indexing in search engine and served to users. Add meta robots tag insection. We can use more than one meta tag but it may be cause a conflict issue. A brief description of all the different values we can use in the robots meta tags. Allow search engines robots to index the page, don’t need to add this because it is added by default in the pages. 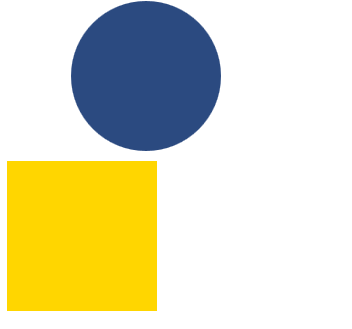 Disallow search engines from showing the page in their results. It prevents the specific page from being indexing. Prevents Search engine to display its own description taken from its directory, instead of you meta description. It is same as NOODP tag, but it only blocks Yahoo! from using the description for this page.